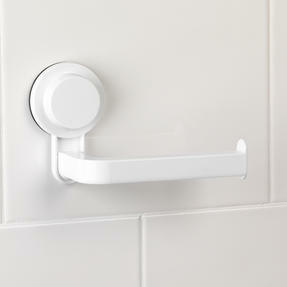 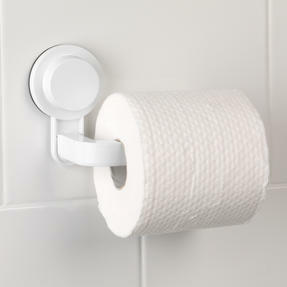 The Beldray suction toilet roll holder is the perfect storage solution and an essential bathroom accessory. 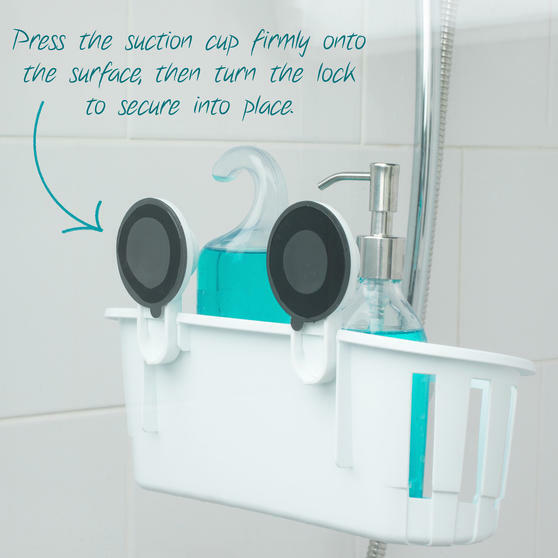 Simply attach to any smooth bathroom surface, the suction cup will provide incredibly secure hold and easy installation in your bathroom or toilet. No tools are required when installing the roll holder in your home and there is no need to damage your expensive tiling with drilling. 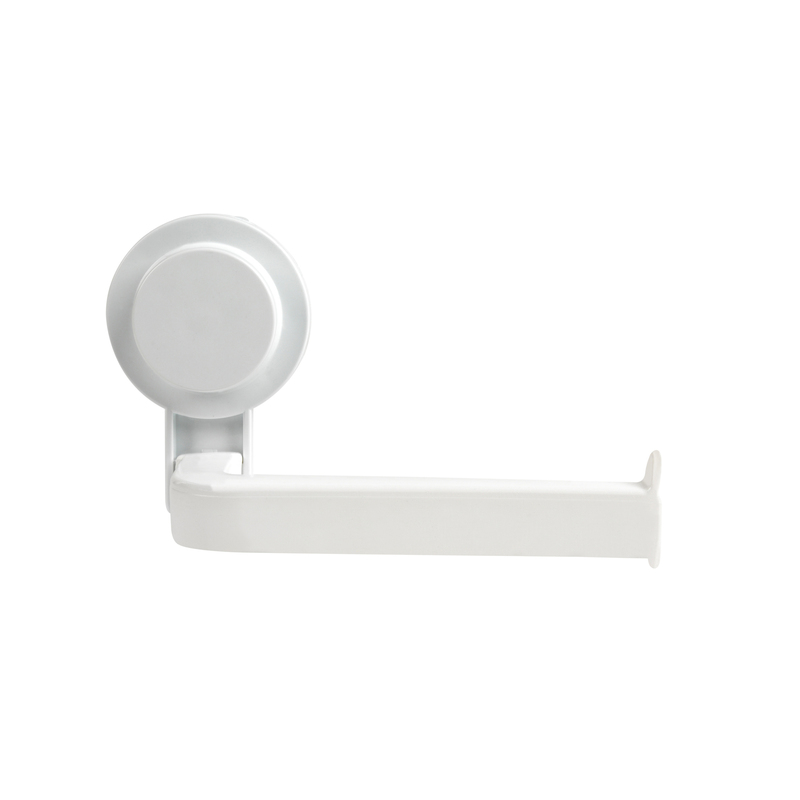 The contemporary white ABS finish prevents rust and is ideal for secure, long-lasting use. 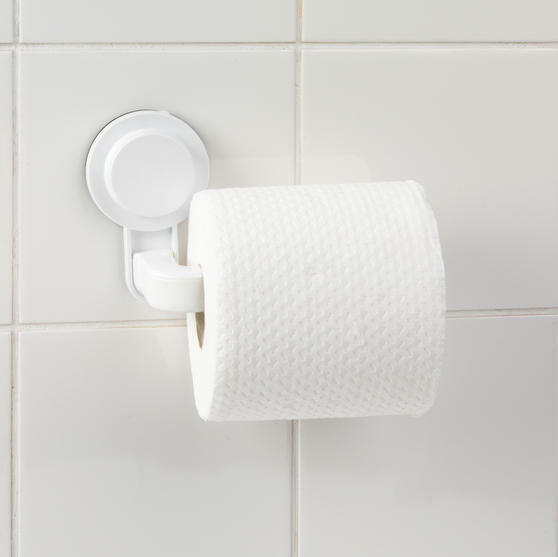 Measuring at 16 cm in length and with a sturdy dipped hold, the holder will securely grip most standard toilet rolls with ease. The modern ABS white finish matches any bathroom colour scheme, as well as providing brilliant resilience against rusting.